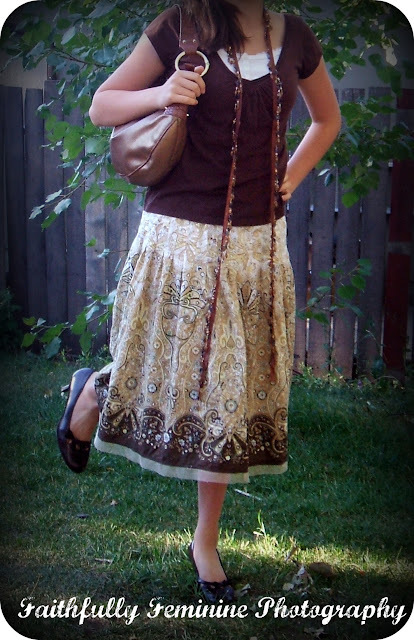 Day Five of Natasha's Fashion Contest! 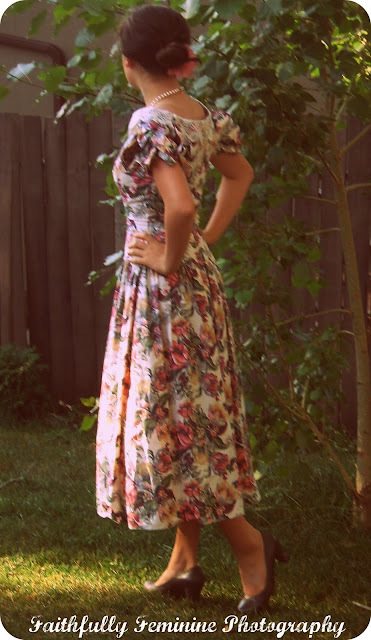 Day Two of Natasha's Fashion Contest! Happy Anniversary Mami y Papi! 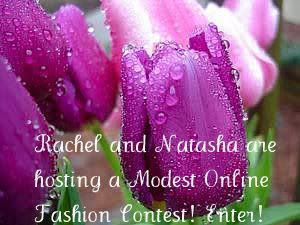 Day One of Natasha's Online Modest Fashion Contest!